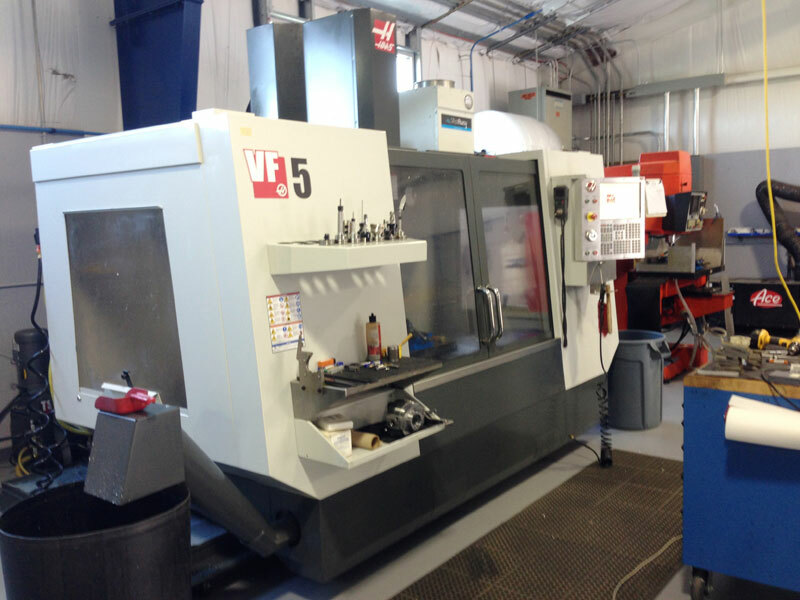 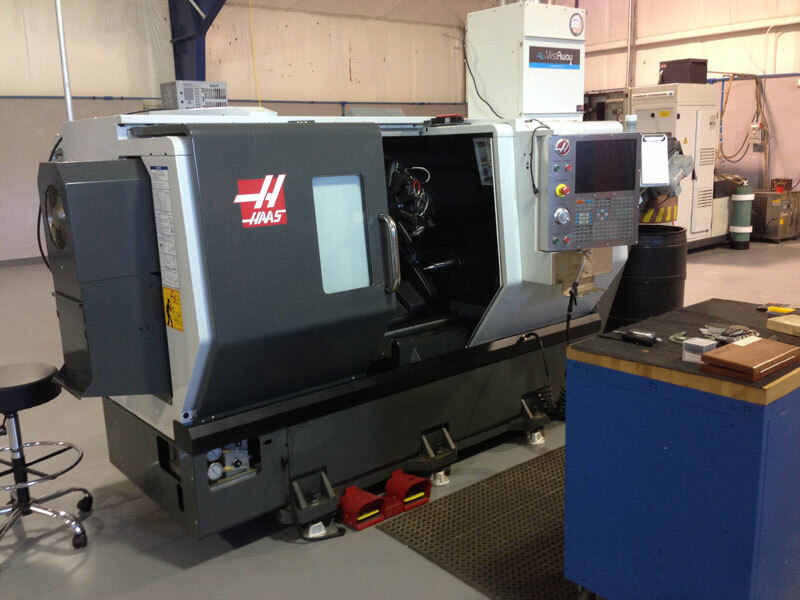 Specializing in CNC milling, turning, wired EDM, design and part manufacturing. 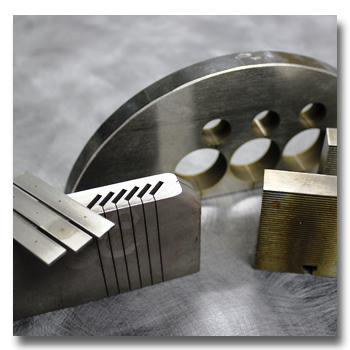 IMS can create parts and components to fit extremely precise dimensions and requirements. 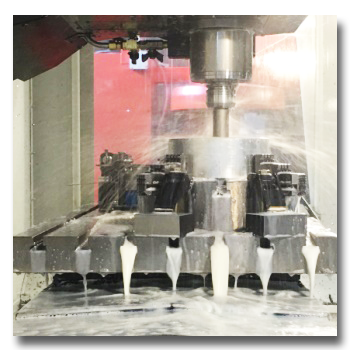 IMS’ CNC milling services can create parts and components to fit extremely precise dimensions and requirements. 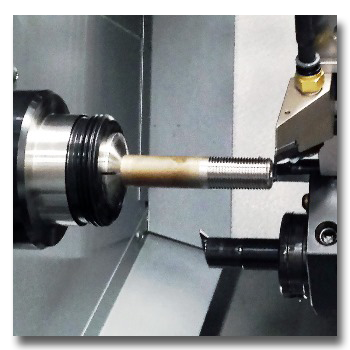 IMS’ CNC turning services can create parts and components to fit extremely precise dimensions and requirements. 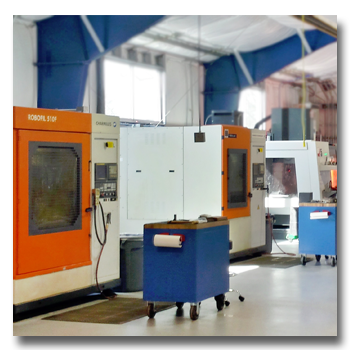 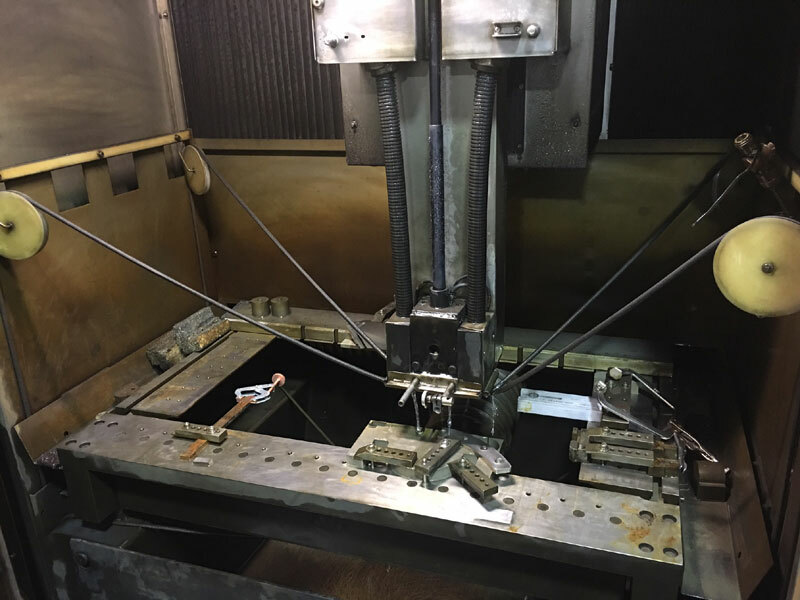 IMS’ Wire EDM services can create parts and components to fit extremely precise dimensions and requirements.